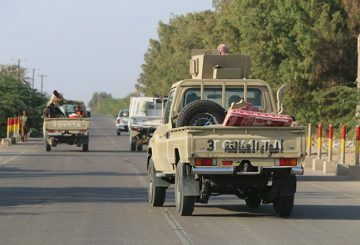 Yemen’s Houthi says it was halting drone and missile attacks on Saudi Arabia. 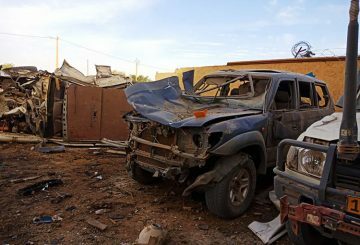 Four Cambodians working for the United Nations were injured in a car bomb attack which killed two people in northern Mali, according to a Defence Ministry official. 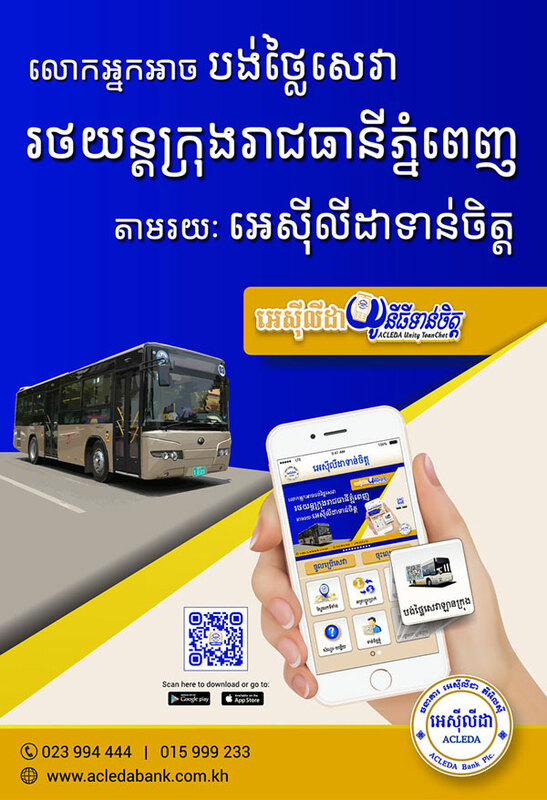 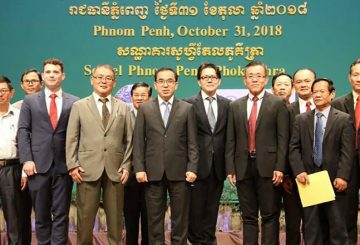 In the face of mounting pressure from the increasing speed of waste generation, Cambodia should begin a transition towards a non-waste, circular economy as soon as possible, the United Nations Development Programme said yesterday. 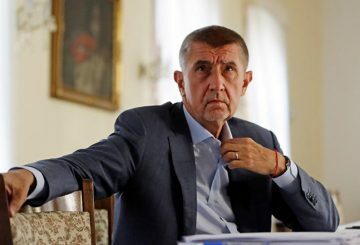 Czech will not join a UN pact that aims to regulate the treatment of migrants. 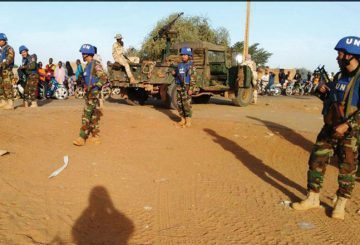 Four Cambodians working for the United Nations have been injured in a car bomb attack in Mali, according to Defence Ministry official. 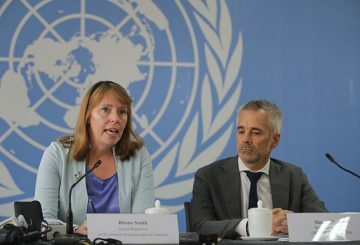 Grassroots groups call on the UN rights envoy to look into cases of land grabbing. 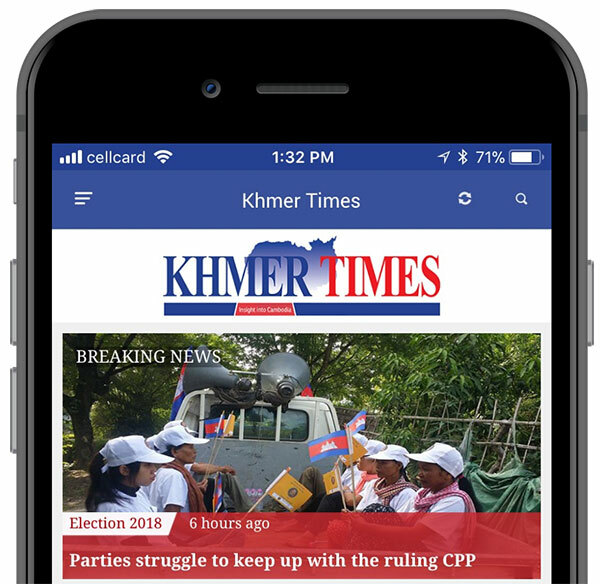 A global coalition of grassroots groups has called on the UN Special Rapporteur on Human Rights in Cambodia to look into cases of land grabbing allegedly perpetrated by the state. 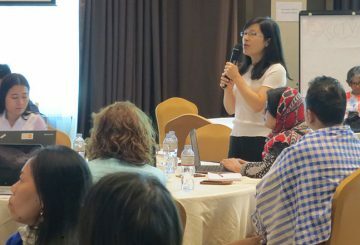 The United Nations Population Fund (UNFPA) urges Asian-Pacific countries to do more in the way of improving prenatal and postnatal care for women and thereby decrease both maternal deaths and infant mortality, especially in rural and remote areas. 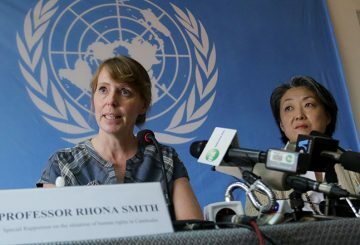 Rhona Smith raises concerns over justice system transparency. 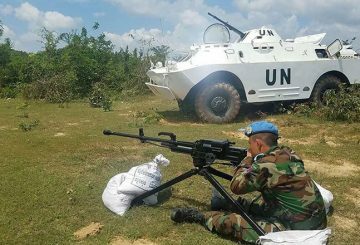 The United Nations Special Rapporteur on Human Rights in Cambodia said the government must take measurable steps to promote human rights in order to avoid the withdrawal of the Everything-but-arms treaty with the European Union. 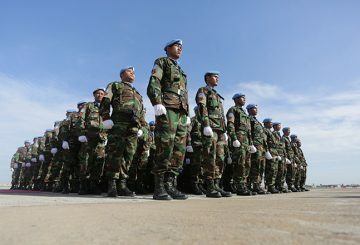 Hundreds of peacekeepers return after completing a UN peacekeeping mission. 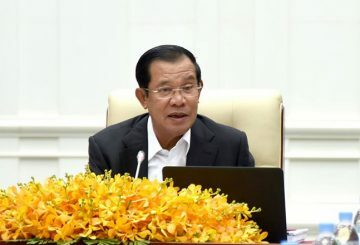 Prime Minister Hun Sen yesterday appealed to the United Nations to pay more attention to the security of Cambodian peacekeepers in Mali in the wake of Saturday’s attack on troops. 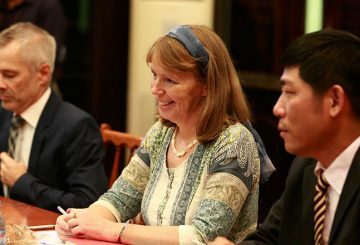 Rhona Smith meets with Land Management Minister to discuss matters pertaining to land and human rights in the Kingdom. 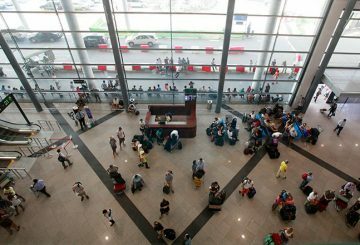 A new office in Phnom Penh International Airport to combat drugs trafficking. 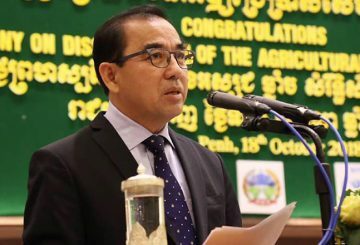 The agriculture industry will remain sustainable as long as best practices are adopted. 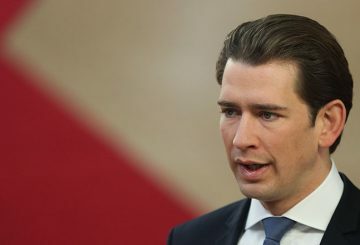 Austria will follow the US and Hungary in backing out of a UN pact on migration. 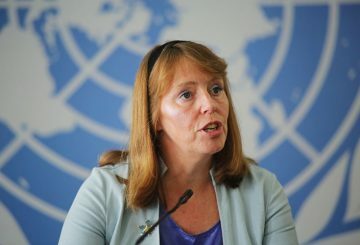 The UN Special Rapporteur reveals that her request to meet Kem Sokha is rejected. 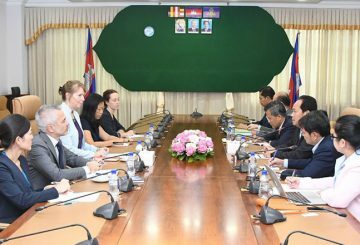 The United Nations Conference on Trade and Development (UNCTAD) on Monday promised to support the expansion of Cambodian exports, particularly bicycles, during bilateral talks with the Cambodian Prime Minister in Switzerland. 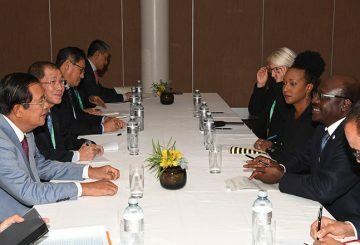 PM requests UN cooperation to ensure understanding on the issue of human rights. 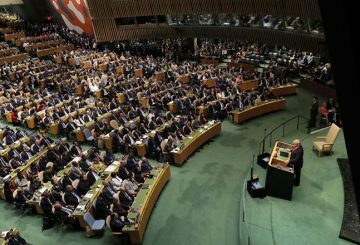 The president of the leading global power has made it clear that he has no interest in getting involved in resolving any of the world’s shared problems. 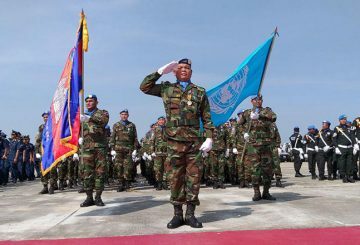 The Defence Ministry has announced that the United Nations has ranked Cambodia 29th among 122 countries that have sent peacekeeping forces to conflict areas around the world. 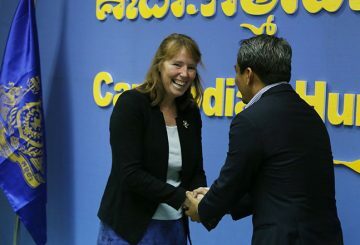 The gov’t and the FAO have committed to eradicating hunger in Cambodia by 2030. 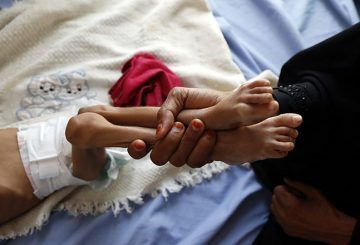 Number of Yemenis could rise to 13.4 million who need emergency food assistance for survival. 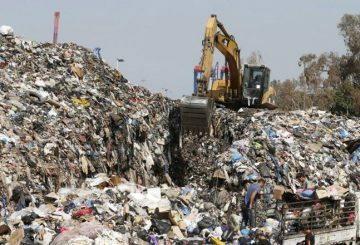 The UN Environment urged African states to promote recycling of e-waste. 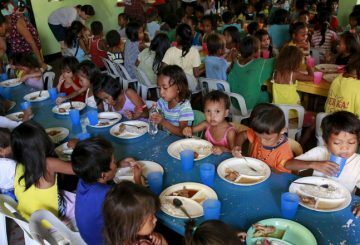 Today is World Food Day and it aims to remind the international community of their fundamental political commitment to humanity and raise awareness that achieving a Zero Hunger world by 2030 is still possible, writes José Graziano da Silva. 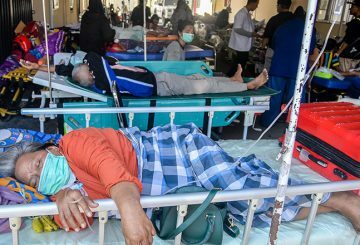 UNOCHA says 191,000 people are in urgent need of humanitarian assistance in Sulawesi. 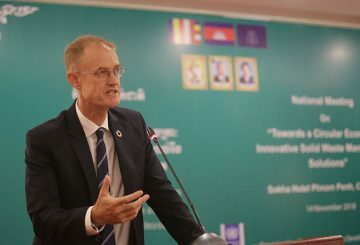 The United Nations in Cambodia organized a public lecture on “The Real China Model: What other developing countries should learn from China” in Phnom Penh.